$14 Flat Rate Delivery. 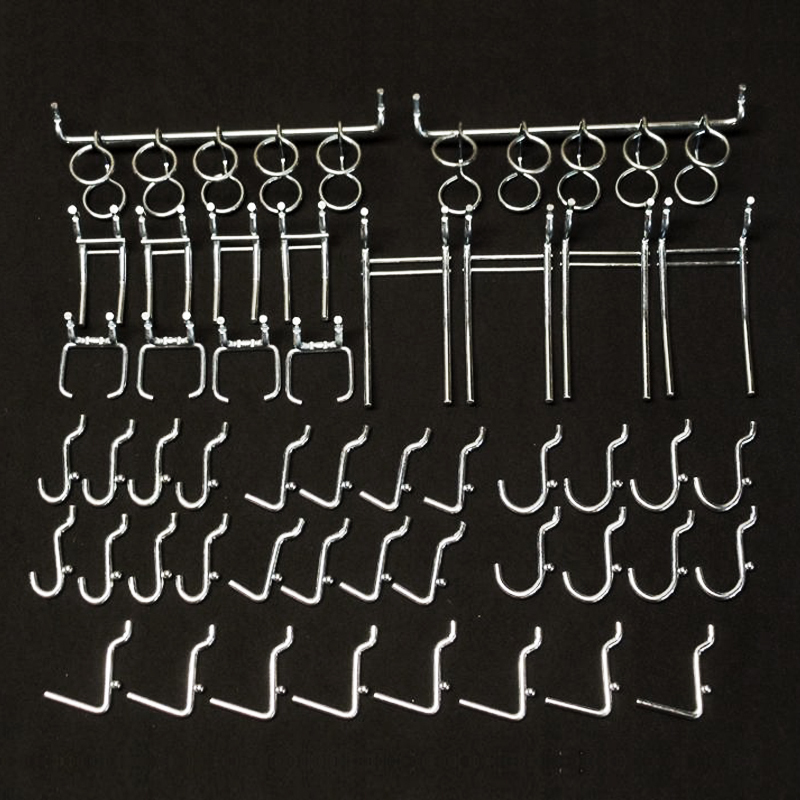 Chrome Pegs & Hooks. Usually ships within 48 hours of payment clearance. 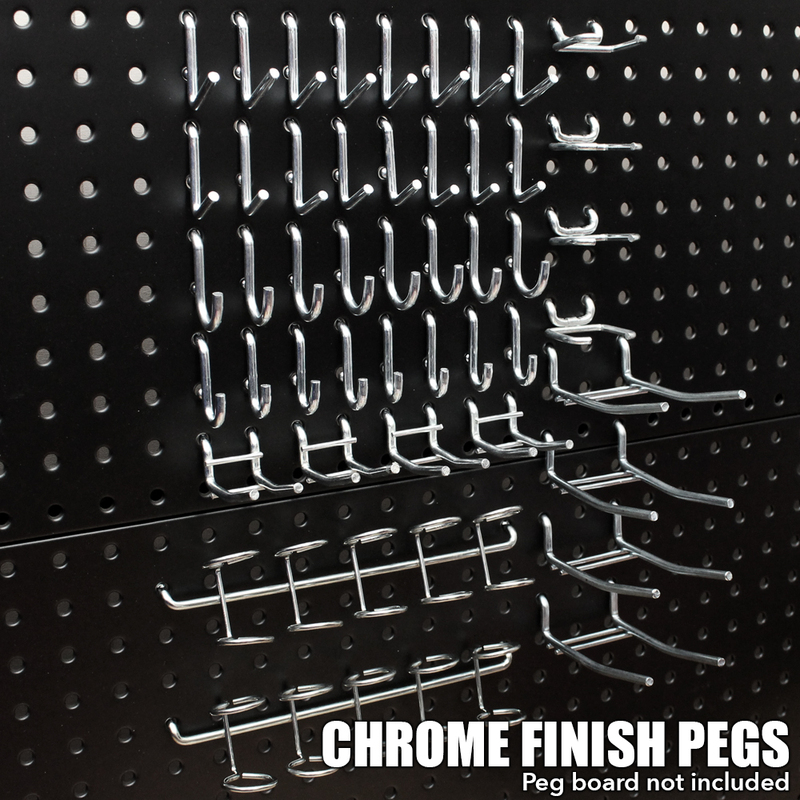 MAXIM HD 46 Piece Chrome Peg kit. Universal fit with round holes 1" spacing. Includes a range of single & double angled, curved hook and multi-ring pegs. Stabilising Tab on single pegs. Flat rate shipping Australia Wide.Flat rate shipping Australia Wide. 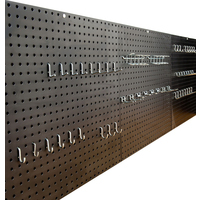 Maxim Heavy Duty Garage Storage Systems have arrived in Australia! 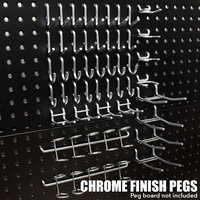 Heavy duty chrome peg kit. Universal Fit with round holes 1" spacing. 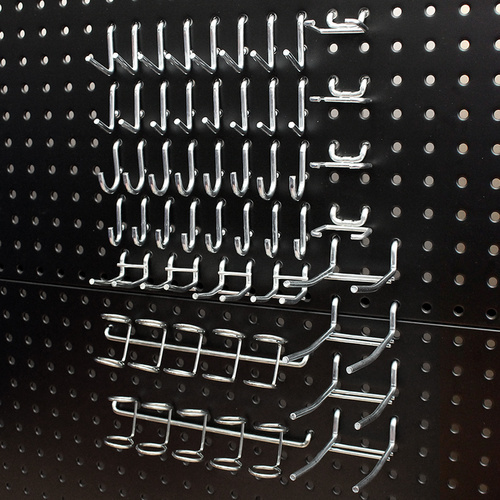 A range of single & double angled, curved hook and multi-ring pegs. 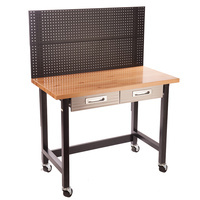 Works great with our Peg Boards and 48" Workbenches. This item is part of our Garage Storage range of products. 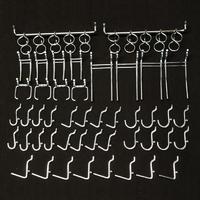 46 Piece Peg Kit: Universal fit with round holes 1" spacing. We stand behind all our products. All Maxim Heavy Duty Storage products have a 12 MONTH WARRANTY. Warranty does not cover freight to or from our warehouse.